Klaxoon, one of our members, has raised 50 billion dollars in a new financing round led by Idinvest Partners with early round investors BPI, Sofiouest, Area and White Star Capital Fund. Klaxoon offers a suite of tools designed to make meetings more engaging and generally help cut down non productive meetings. Klaxoon has revolutionized the way we are doing meetings. 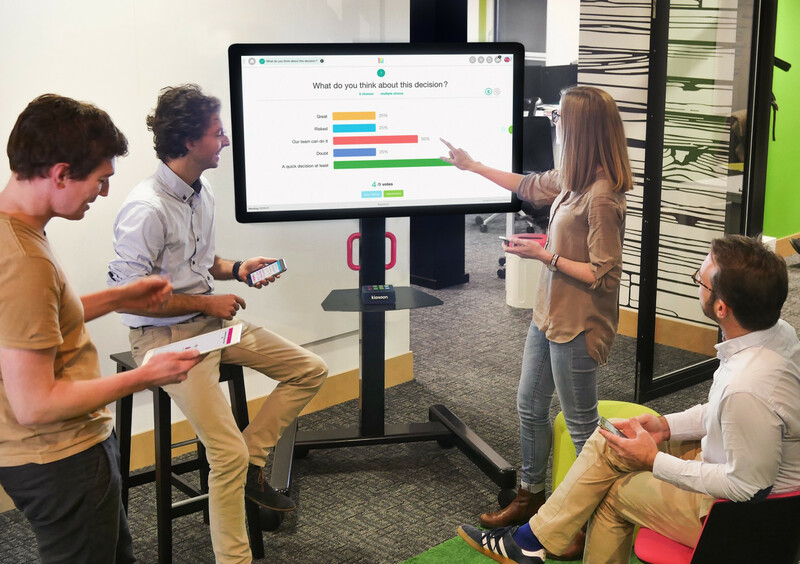 AmCham is already using Klaxoon for meetings, events and surveys. We are really proud that one of our members is doing so well and are now present in the US (New York) and in France. Read more about the fundraising here.